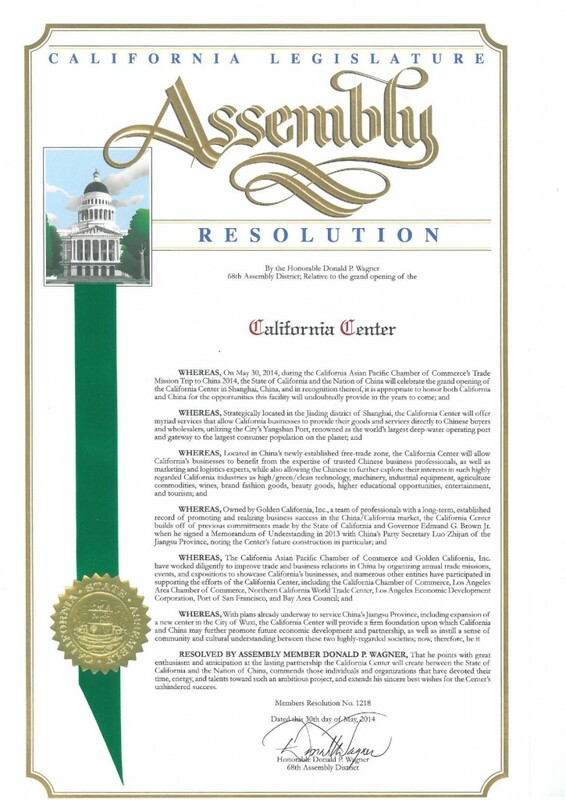 California Center (CC) is a professional business platform by Golden California Inc., a California incorporated private company in Sacramento. 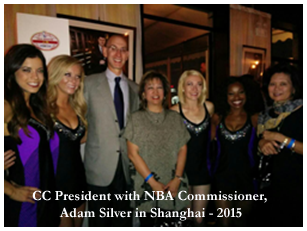 With its U.S. headquarters in Sacramento, California Center has its China headquarters in Shanghai and has a branch center in Chengdu, China. 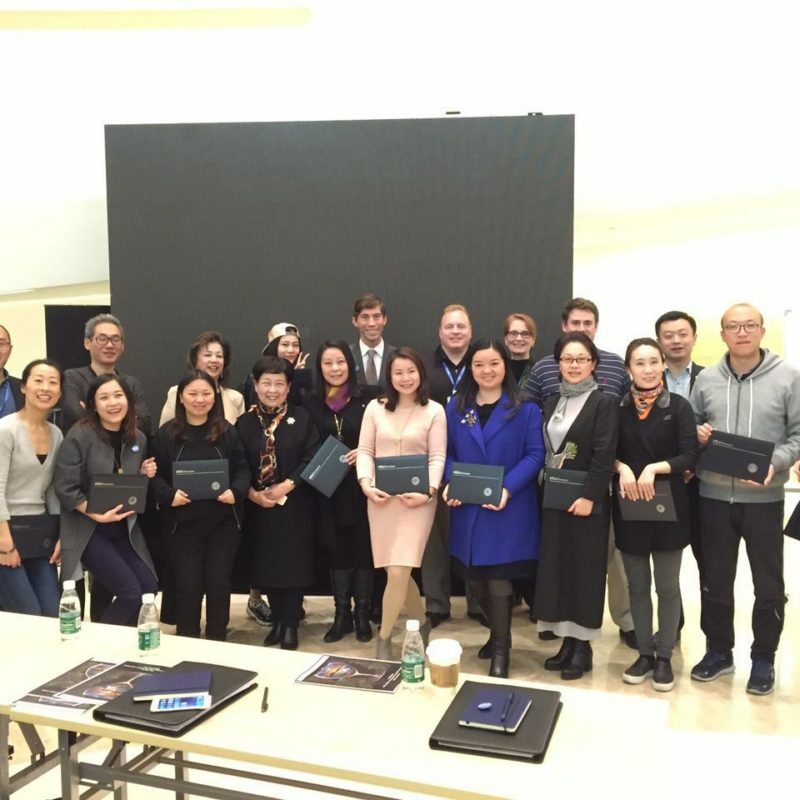 California Center is “Home” in China for U.S. companies and organizations, providing convenient and accelerated market entry platform and services in China to achieve increased returns and mitigated risks. 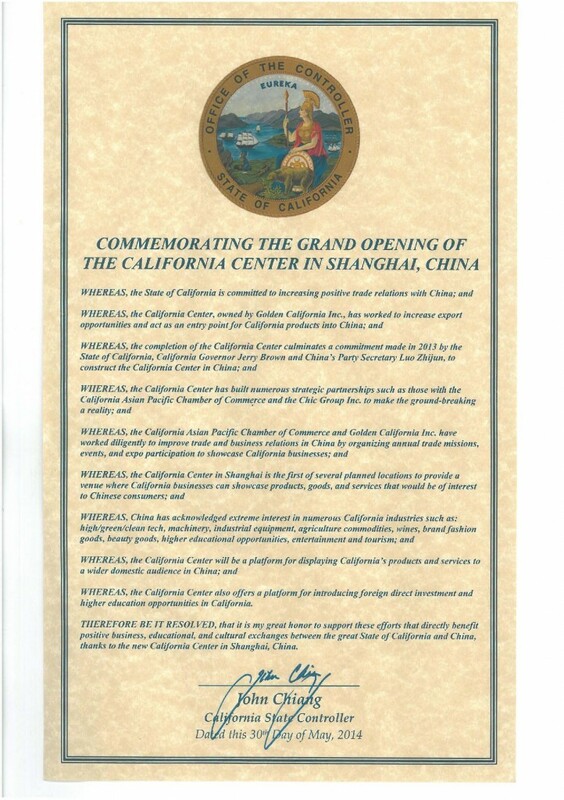 On April 14th, 2013, California Center was originally named during a Signing Ceremony in China by California Governor Jerry Brown with Party Secretary Luo Zhijun of Jiangsu Province. 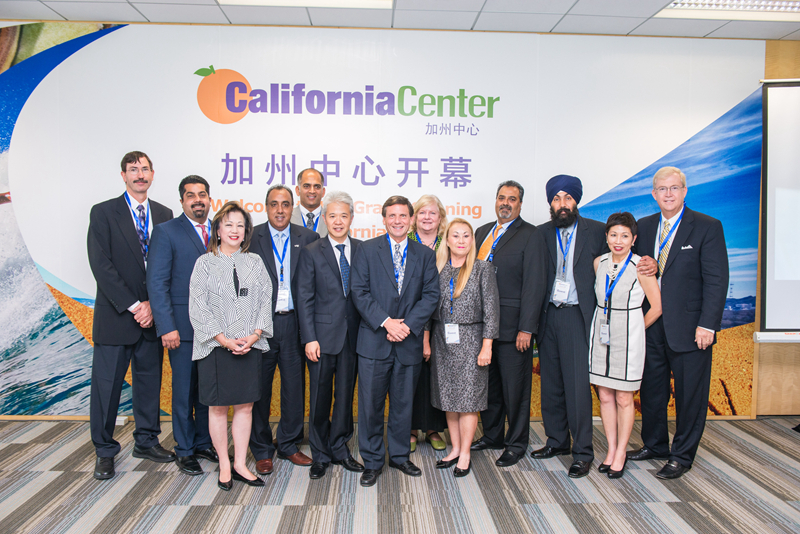 On May 30th, 2014, Grand opening of California Center was held in Shanghai, China, joined by California Go-Biz office, State Legislature, Cal Asian Chamber of Commerce, LA County Economic Development Corp, UC Davis, Yuba City, and other public and industry leaders from California. 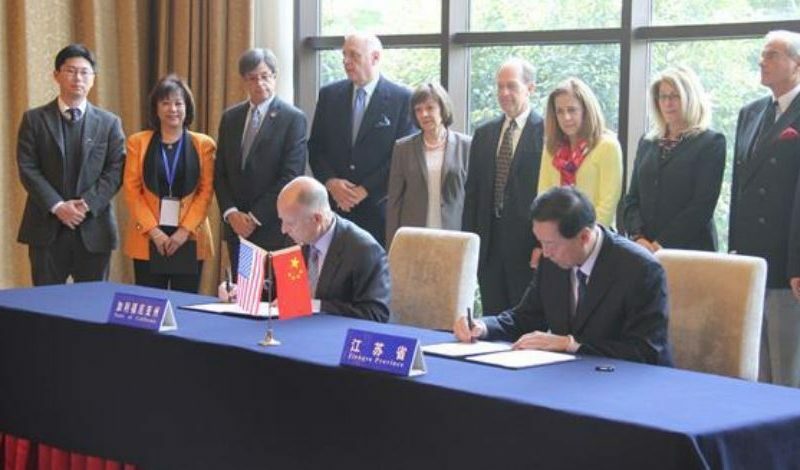 In October 2015, California Center was named in state supported MOU between Governor Brown and Party Secretary Wang Donming of Sichuan Province to establish California Center in Chengdu. 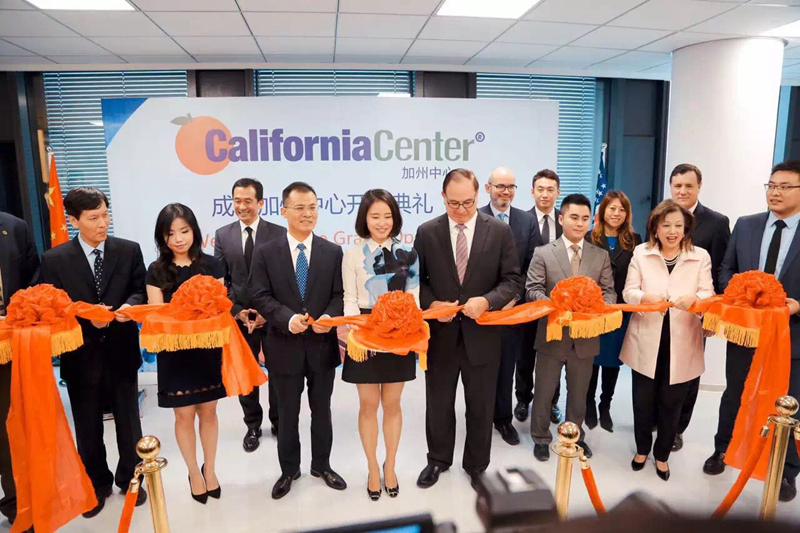 With the strong support of Chinese Sichuang government and California government, California Center launched its branch office in Chengdu, China on Nov. 16th, 2016. 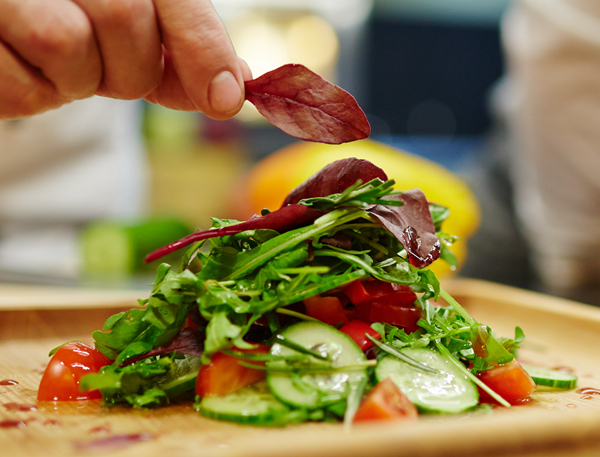 Strategically located in the cities of Shanghai and Chengdu , the California Center offers a myriad of services to help U.S. businesses to sell food & agriculture products to Chinese buyers. The California Center strategically utilizes ports like the Yangshan Port (Shanghai), which is the world’s largest deep-water operating port and gateway to the world’s largest consumer population. Additionally, it is located in the newly established free-trade zone which provides a revolutionary new level of benefits to businesses in California. Utilizing the California Center provides California/U.S. 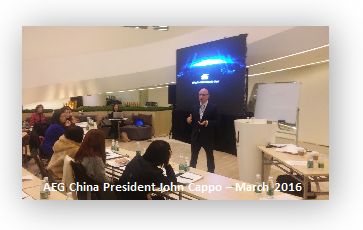 businesses a unique opportunity to benefit from the know-how of trusted Chinese business professionals, as well as marketing and logistics experts. 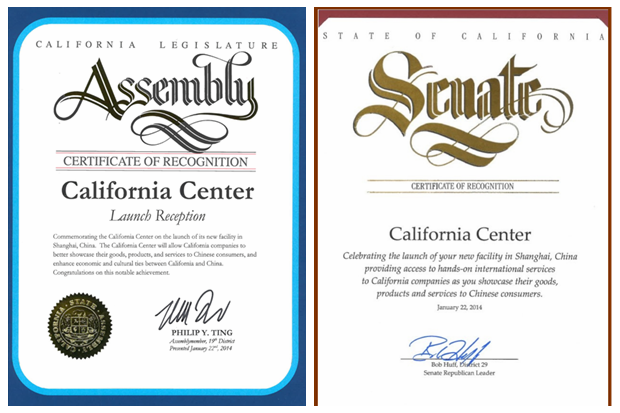 The California Center provides door-to-door service to bring products to Chinese buyer destinations in a seamless operation that includes: shipping, customs clearance, warehousing, marketing, sales transactions and customer services. 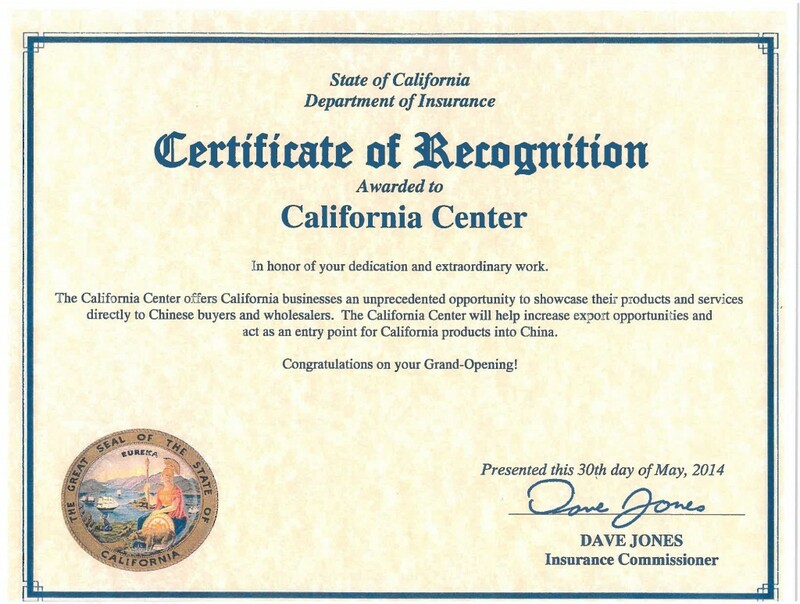 Through the center’s portal, Chinese buyers can navigate through listed California companies seamlessly and with great ease! California Center is quickly emerging as a leading connecting agent in building bridges for major sports, media and entertainment opportunities in China. Through its partnerships with major media partners as well as sports and entertainment icons, California Center is leading the charge for North American entities to engage in exciting new emerging markets in China. 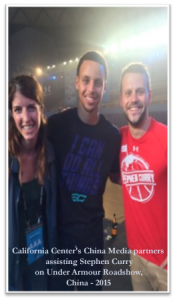 California Center has plans to promote activity related to major fan fest events for Chinese soccer and basketball teams; and is also forging new ground to help China build a foundation for needed sports agents, due to the popularity of international figures entering China sports leagues. 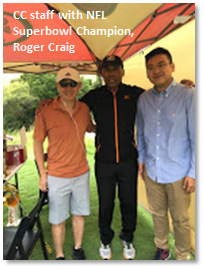 California Center is also helping establish a footing for winter sports activities in China, which is more popular than ever with China slated to host the 2022 Winter Olympic Games! Sports like ice hockey, speed and figure skating have a growing target audience in China, especially among its middle-upper class enthusiasts. 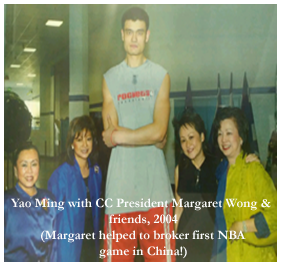 California Center’s President and CEO, Margaret Wong was also voted to the Themed Entertainment Association’s (TEA) Asia Board (See story here), and will be a major driving force in helping California and U.S. companies gain a foothold on theme park and entertainment opportunities in China – which is an exciting and booming market captivating Chinese consumers! 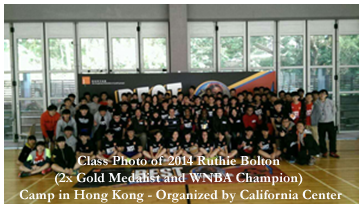 California Center works with major university partners like UC Davis, UCLA Anderson School (Center for MEMES), California Health Science University, Southern Methodist University, and many others to forge unique partnerships with famous Chinese Universities like Fudan University (Shanghai), and CEIBS (Beijing). These efforts are a cornerstone for building understanding between the U.S. and China and opening up new business relationships!